The Santa Fe River is up for adoption! 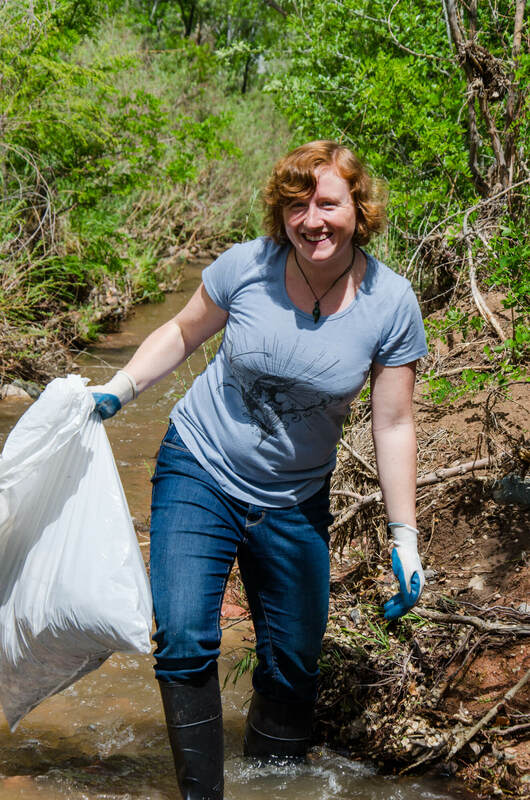 Our community river needs your help and care to stay vibrant and healthy. And you can join the Adopt-the-River program to help achieve this goal. 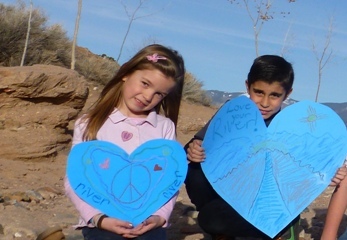 River Sponsors: We enlist businesses and community groups to support the Santa Fe River and the Santa Fe Watershed Association with tax-deductible contributions. Contribution levels range between $1,000 to $1,500 per year, depending on the location of the River Reach. This sponsorship is recognized with a sign visible from the road and the river. Potential Sponsors unable to contribute the full amount can register interest in a Co-Sponsorship, or a payment plan. Businesses also contribute funds to support structural work, such as erosion control projects, as needed in some areas. River Stewards: Schools, neighborhood associations and community groups as Adopt-the-River Stewards, partner with River Sponsors to keep their stretch of the river free of trash and graffiti and lined with native vegetation, providing the labor for this program. With monthly visits to the river they become familiar with its problems and its potential, and help to advocate for its restoration. Please see the Current Sponsors and Stewards page for available Reaches. We currently have two reaches available for sponsorship!